My new Jefferson Tayte book! 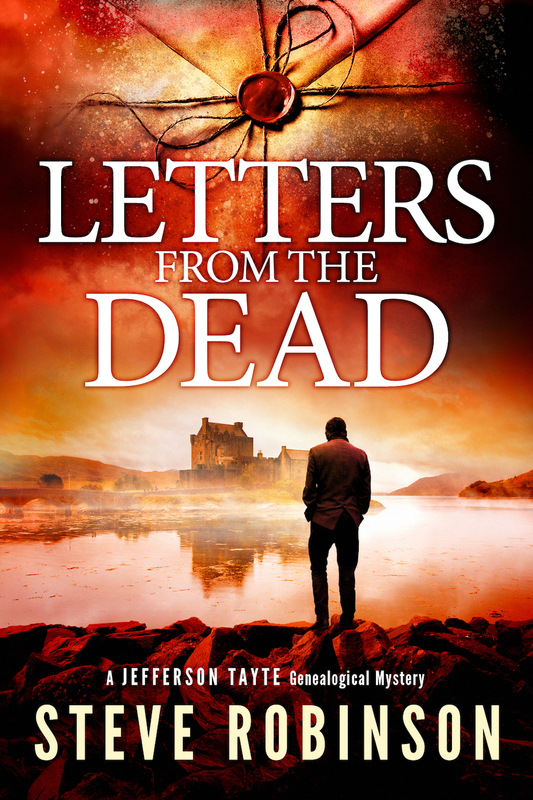 I'm very excited to finally be able to say that Letters from the Dead will be out next month! It's the seventh book in the series, but as with all the other books, it's a full story in itself, so you don't have to have read the previous books to enjoy it. 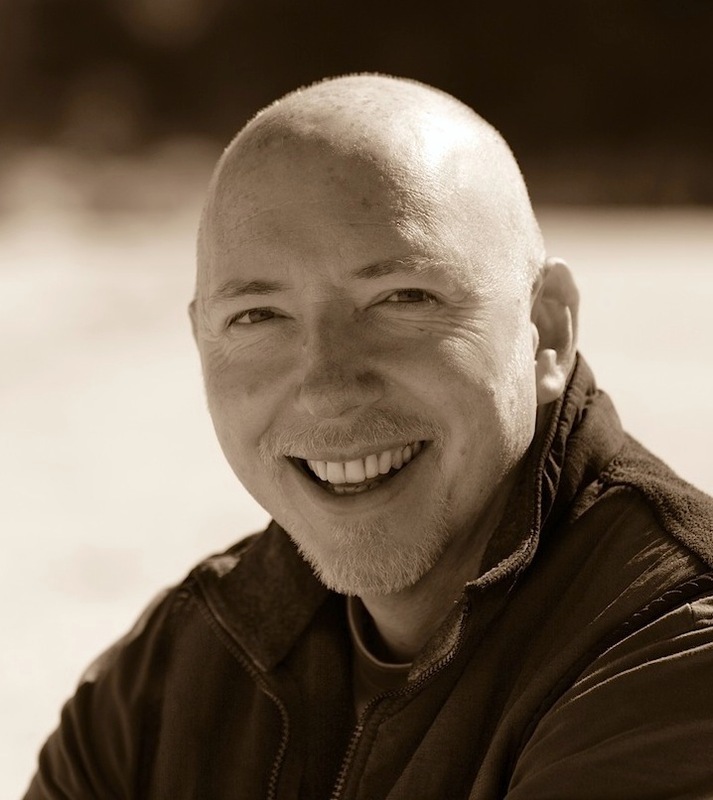 It will be released worldwide on 14 August for Kindle, and in paperback and audiobook formats, the latter of which has once again been performed by multi-award winning narrator and actor, Simon Vance. The present-day narrative is set in Scotland in the Southern Highland town of Comrie, and as with most of the books in the series it has a past narrative, which this time is set in Colonial India, specifically Jaipur, in the 1820s. I'd always wanted to write a story set in India around the time of the Honourable East India Company, and I had a great time conducting the research required to bring this colourful era to life. I also set out to write a full on murder-mystery with this book, with a traditional cast of suspects, so if you plan to read it, I know you'll have fun trying to work out whodunnit. Do you like my bears? The one on the left of four in the image above is my birthday bear, brought to the hospital for me by my dad on the day I was born. The avid-reader bear in his cardigan on the right has been stuck into the new book since the box arrived in the post the other day. He looks pretty gripped, so that's a good sign. If you join him in reading it, I hope you'll be gripped, too. I'll be introducing the other bears on my Facebook page soon, where I'll be running lots of competitions to win signed Jefferson Tayte paperback and audiobooks, one of which will be the month-long #BearsWithBooks competition, which starts on 14 July, so if you'd like the chance to win a signed book, do pop along to my Facebook page HERE. This is the seventh book in the Jefferson Tayte Genealogical Mystery series but it can be enjoyed as a stand-alone story. 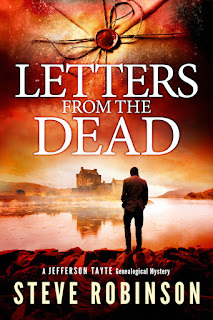 Letters from the Dead can be pre-ordered from Amazon HERE.